My name is Nancy Campbell...aka "The Headache Slayer!" 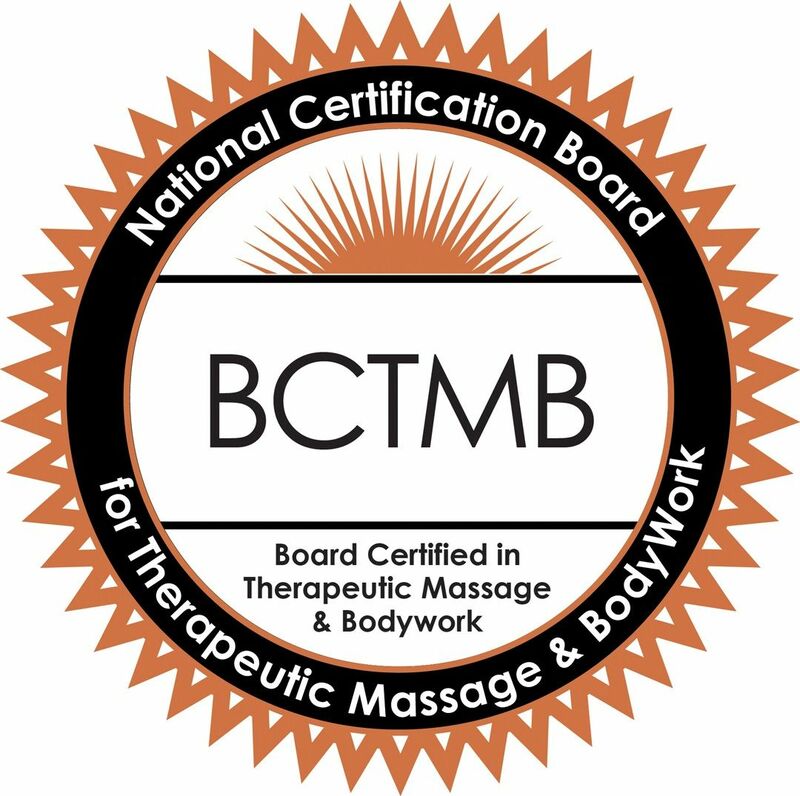 I am a licensed massage therapist in the state of Hawaii. 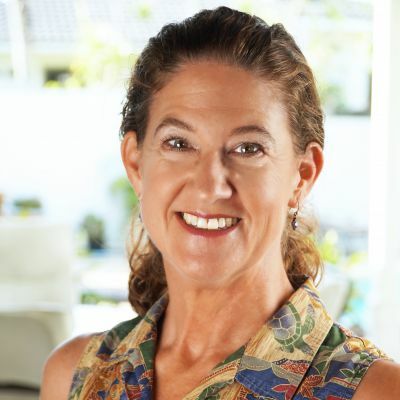 If you are looking for a therapist who will meet you where you are and work WITH you to alleviate discomforts that occur from day to day stressors and repetitive strains, then you have come to the right place. Please look through my site then give me a call. I look forward to working with you! Nobody deserves to be in pain! First visit folks can get a yelp deal!